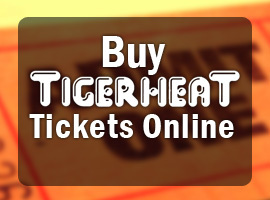 Who's saying what about TigerHeat? 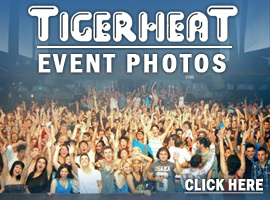 Britney Spears loves TigerHeat too! Estelle performs "American Boy" and more at TigerHeat!